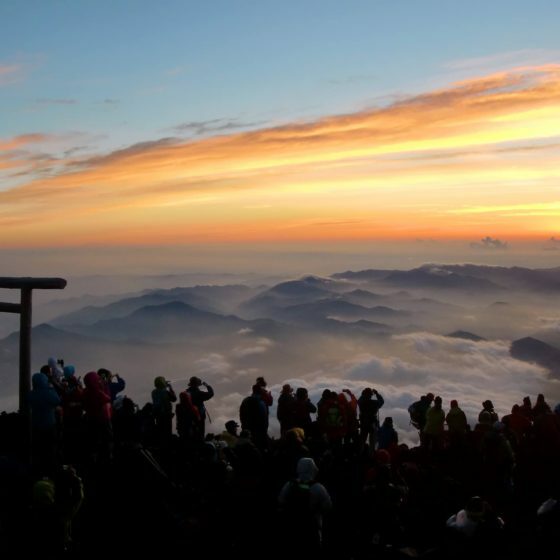 Mt.Fuji, Takayama, and Shirakawago are Japan’s top tourist attraction. 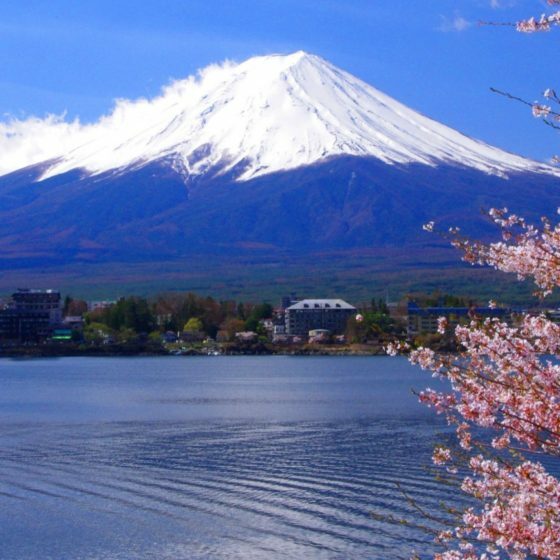 We have got a question about how to get to Takayama from Mount Fuji, or how to get to Mount Fuji from Takayama. 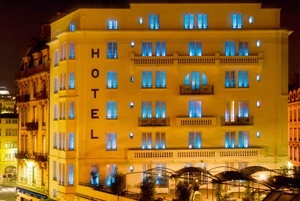 So we will write about the transportation in detail, then you can plan your travel as easy as possible. Did you know that there is a direct bus from Fujisan station(Fuji-kyu-ko-line) to Takayama? Fujisan station is the next stop of Kawaguchiko station. So if you are in Kawaguchiko area, this would be an easy option for you. If you would like to just hop on the bus and sleep after your hiking Mt.Fuji, then Bus can be the easiest way to reach Takayama. Here is the plan to reach Takayama after your hiking Mount Fuji. 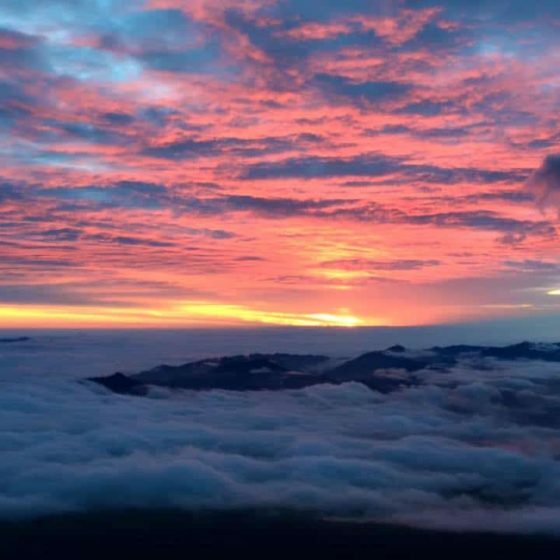 After your hiking in Mount Fuji, Take a bus to Fujisan station. then Take a bus from Fujisan station to Takayama. 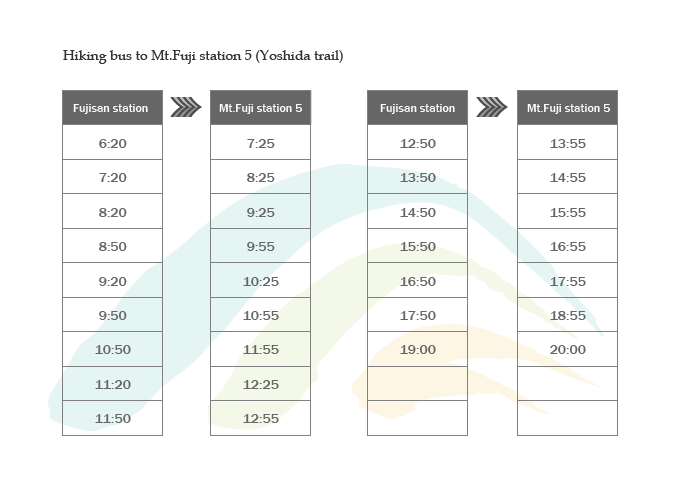 This is a timetable for Fujisan station(Fuji kyu-ko-line) to Mt.Fuji station 5 and its return for 2018 summer. A timetable for “Fujisan station to Takayama” can be found at Fuji-kyu-ko website and here is the link. 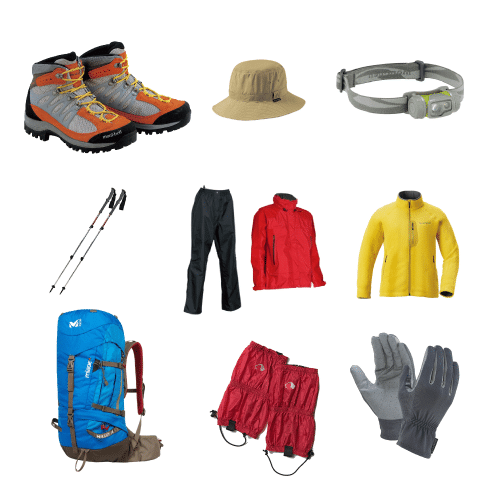 this is the easiest way after your hiking trip. If you have Japan rail pass, and if you would like to use it, then this can be for you! After your trip, Take a bus to Shinjuku Bus terminal. Arriving in Shinjuku, then get on subway to reach to JR Tokyo. Get on Shinkansen from JR Tokyo to JR Nagoya. then you will arrive in Takayama. Either way, you can reach to Takayama from Mount fuji. The timetable above is for 2018 summer. 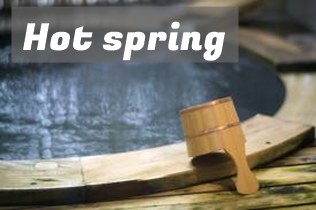 If you would like to check the bus schedule to make sure, check out the Fuji-kyu-ko website.